Brazil nuts are excellent sources of protein, fiber, iron, zinc, calcium, vitamin E and magnesium. Their high content of selenium is what makes them unique, boosting their antioxidant properties. 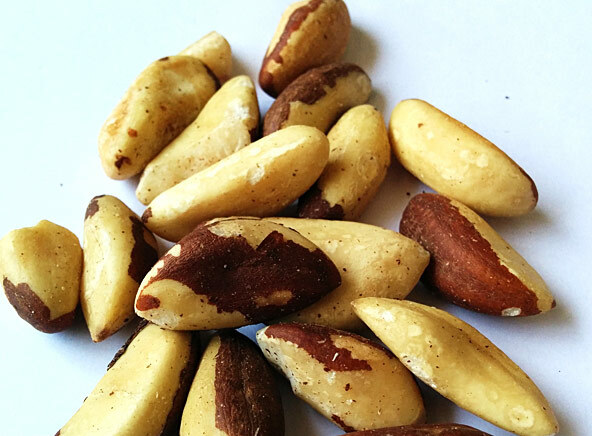 Brazil nuts are great for cooking, snacking and baking.